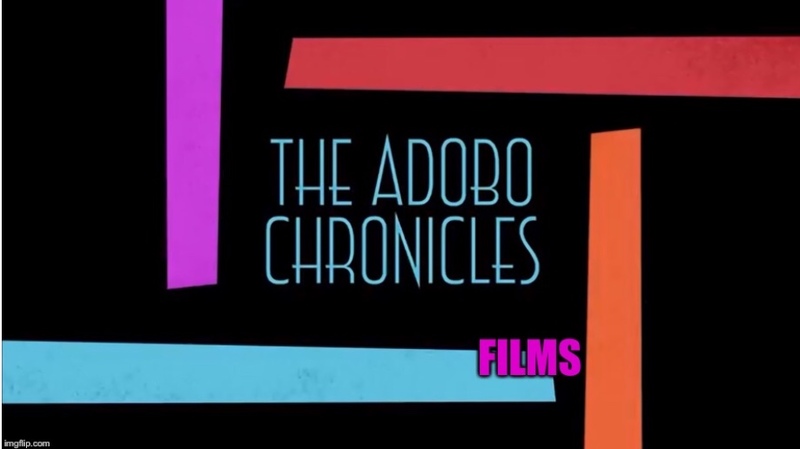 NEW YORK, New York (The Adobo Chronicles, New York Bureau) – It has never happened in the entire history of The New York Times: three books by two Filipinos and a Filipino American author made it to the top three of the Bestsellers’ List. Jover Laurio’s ‘Resibo’ and Rene Astudillo’s ‘The Adobo Chronicles’ tied in first place in the NYT Best Seller List this week. Raissa Robles’ ‘Marcos Martial Law: Never Again’ was a very distant second, but still in the top three. Book publishing has finally come of age in the Philippines and in the Filipino diaspora. All three authors are also bloggers.